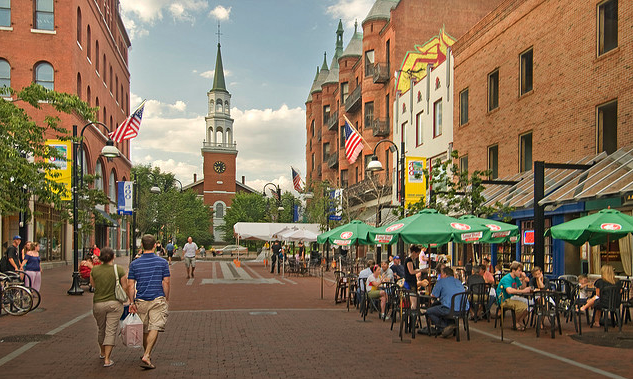 A home within Burlington, Vermont, offers access to larger city style arts, culture, and shopping while having a smaller town appeal. Burlington is un-officially broken up into severaly different areas, each offering their own unique characteristics. Even within these sections of Burlington there are different micro areas where you can find the right gems if you know where to look. 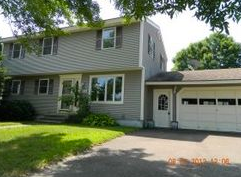 After finding out exactly what you are looking for, Century 21 Jack Associates offers to guide you to find the right gem; your dream home within Burlington Vermont. 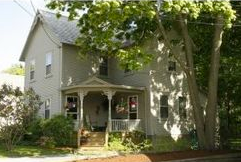 Contact Century 21 Jack Associates for a tour of all that Burlington Vermont, and a home within Burlington, offers. There are two major attractions to living in downtown Burlington: The Church Street Marketplace and the Burlington Waterfront. Both offer a distinct flavor of life in Vermont. The Church Street Marketplace is a pedestrian mall that offers a mix of regional and national stores along with local artists and performers in the summer months. 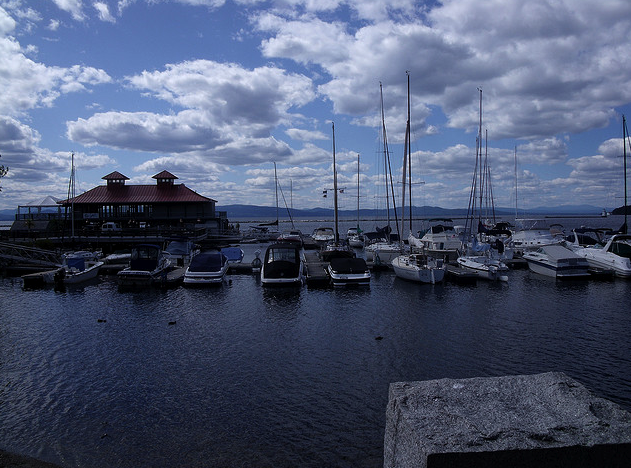 The waterfront area attracts many local outdoor enthusiasts alongside those visiting from elsewhere to enjoy the beauty of Lake Champlain along a 14 mile bike path. In the main part of the waterfront is the community boathouse, offering a full service Marina with hourly and overnight dockage and moorings alongside a full caf©. 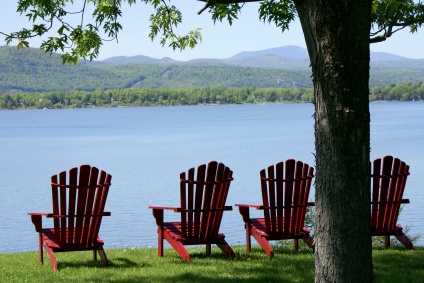 There is nothing quite like watching the sun set behind the Adirondack Mountains from the boathouse cafÃ© with food and drink in hand. The Hill Section of Burlington (East of Winooski Ave from College Street to Ledge Road) offers a section of elegant homes with walkways or platforms on the roofs. Historically these were used by captains to watch their boats at anchor or wives of captains waiting for their return. 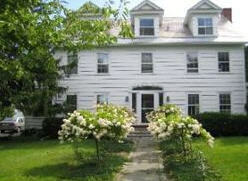 Many of these larger houses and mansions have their original barns and carriage houses that date back to the styles from the 19th and early 20th century. Dotted about this landscape are also some historic inns and bed and breakfasts. The New North End begins roughly at Burlington High School to the end of North Avenue. This area offers a wide area of bike path along the waterfront that is well used during the summer. The New North End is a popular area for those looking for small to medium sized homes that offer easy access to both Lake Champlain and downtown Burlington. The Old North End starts at Pearl Street and goes North to Riverside Avenue bordered by Lake Champlain to the West and the Intervale on the North. There is a mix of artist studios alongside a redeveloped bus depot. There are local shops such as Viva Espresso Caf© and Panadero Bakery that enliven along with progressive businesses focused on art and the environment. 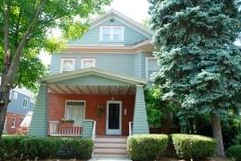 Historically the Old North End has more low-income houses and affordable apartments. The South End of Burlington is south of Main Street bordered by Flynn Ave and South Prospect. This area is host to a developing arts scene including the South End Art Hop. There is a mix of lower income housing alongside small to medium sized homes. The South End is a nice area for those wanting to still be close to downtown Burlington without always being in the middle of activities.